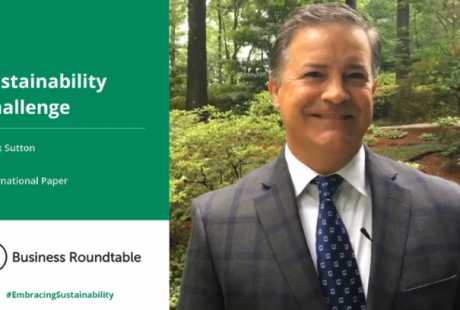 On September 17, 2018, Mark Sutton – Chairman and CEO of International Paper and Chair of the Business Roundtable Energy and Environment Committee – kicked-off a new, CEO-led Business Roundtable campaign called “#EmbracingSustainability.” Roundtable CEOs are challenging each other to share how their companies are successfully using sustainable practices to benefit their businesses, employees, the environment and the communities in which they operate. The campaign calls on Business Roundtable CEOs to record their company’s #EmbracingSustainability story and publish the video on social media. 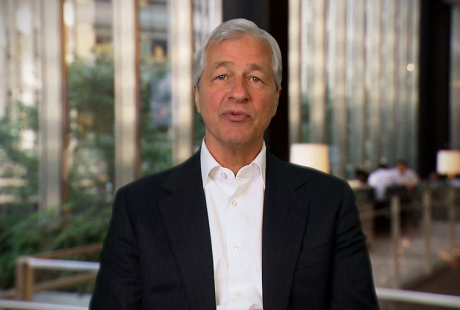 To keep the initiative going, each Roundtable CEO concludes his or her video by challenging another to CEO participate, as Mark Sutton does in his video by challenging Jamie Dimon, Chairman and CEO of JPMorgan Chase and Chairman of Business Roundtable. 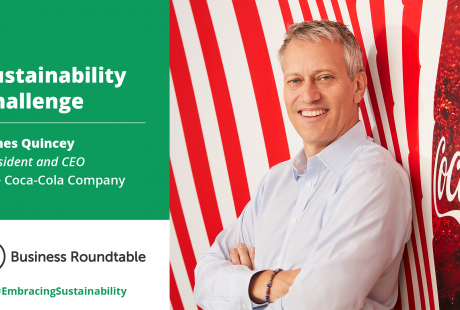 Participating CEOs will also feature their specific sustainability practices and results on the Business Roundtable website. The unique framework of this initiative will allow CEOs to build greater awareness of new and emerging sustainability strategies. 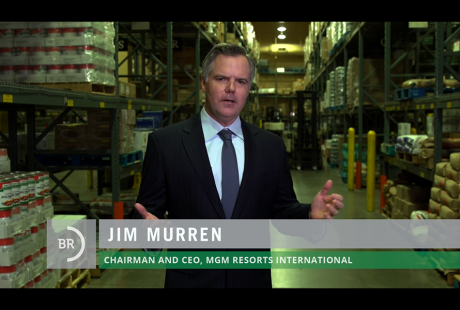 The campaign is designed to promote widespread information sharing, helping companies of all sizes – and the broader American public – learn about and implement successful sustainability practices of their own. 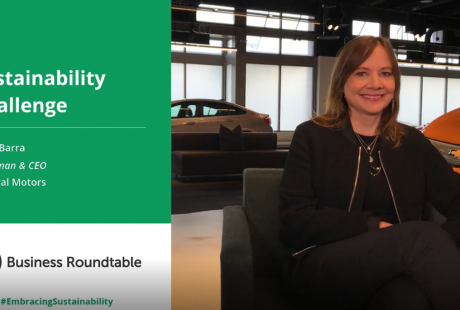 Business Roundtable has, for years, offered leading CEO perspectives and best practices on environmental sustainability, first issuing a comprehensive annual report on the matter in 2008. 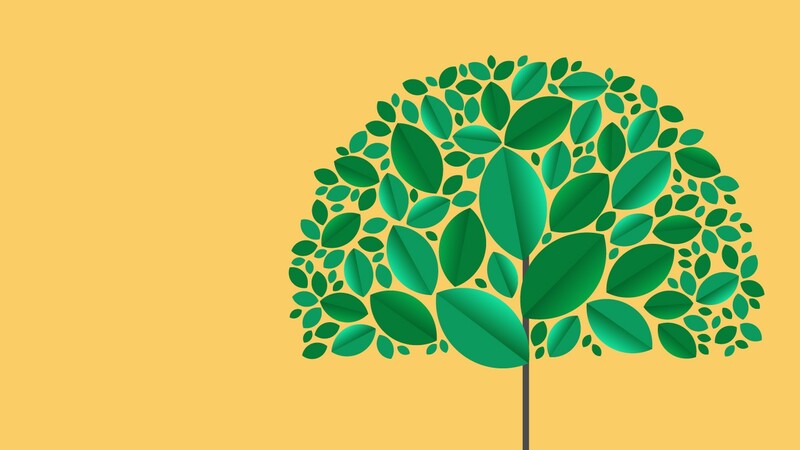 As with past editions of this report, the #EmbracingSustainability campaign will provide easy access to useful metrics, trends and results to help inform the policymaking process and advance a meaningful public dialogue on successful sustainability practices. 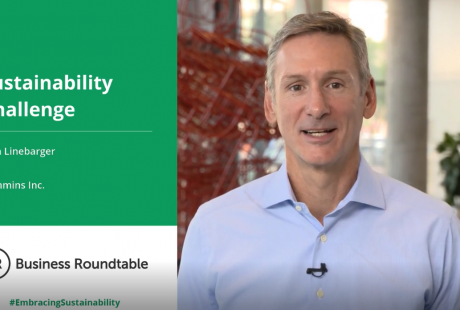 To learn more about the Business Roundtable #EmbracingSustainability campaign and to view CEO submissions, please visit businessroundtable.org/sustainability.